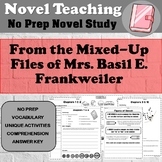 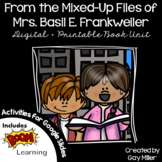 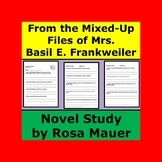 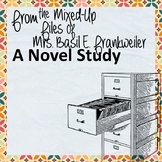 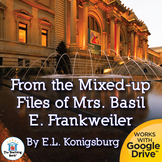 This packet closely aligns with the 10 chapters in "From the Mixed Up Files" by identifying important key terms (or vocabulary) & comprehension skills are encouraged by thoughtful questions for each chapter of the book. 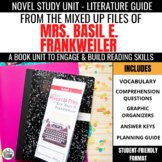 Teacher's guide provided also. 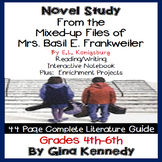 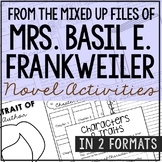 This packet includes chapter discussion questions for literature circles or book clubs.